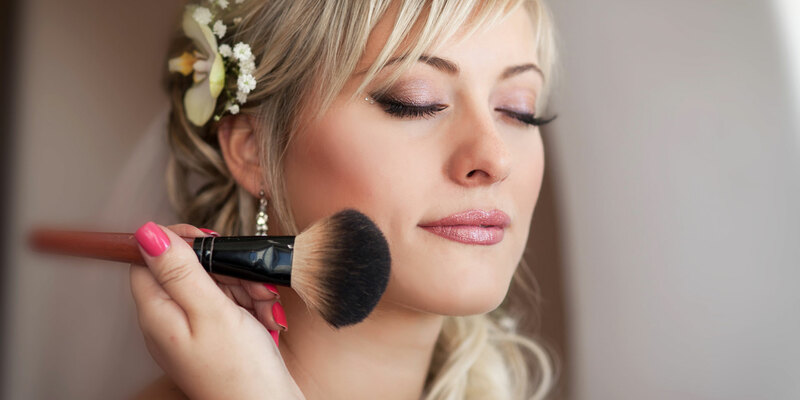 We are a beauty salon situated in the centre of Bright, North East Victoria. 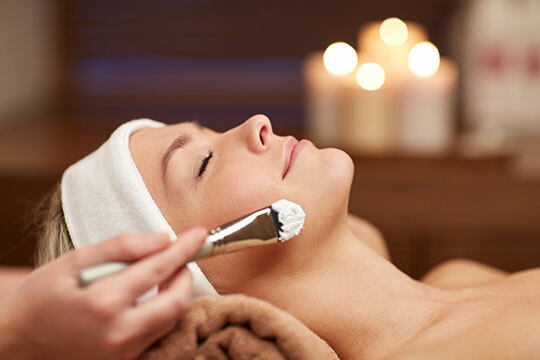 We offer a comprehensive range of professional beauty treatments. At Bright Beauty Boutique we are passionate about providing you with a complete service and want you to leave our salon feeling great. 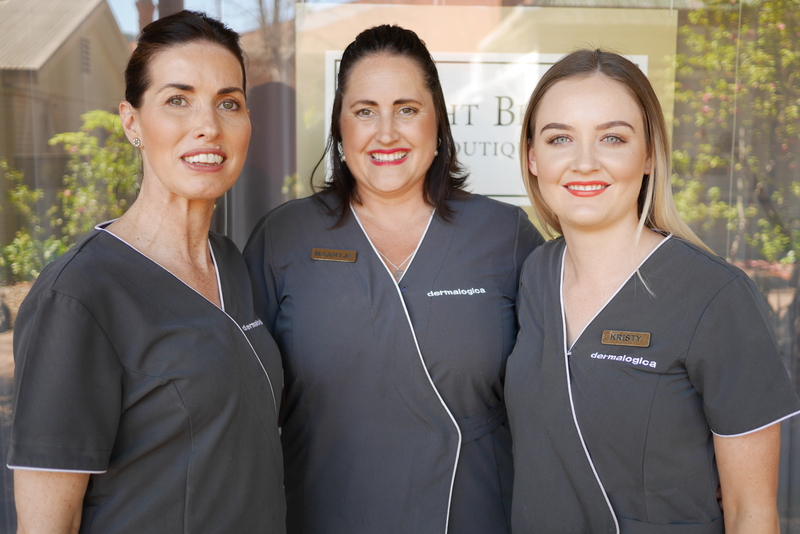 Our friendly team of professional qualified beauty therapists will personalize your visit to ensure it’s all about you! Call today for an appointment. We offers two types of waxing treatments, Strips for legs only, warm wax for bikini line, underarm’s and face as this is a gentler wax for sensitive areas. At Bright Beauty Boutique we specialize in giving your feet the attention they deserve! Kick back in our pedi spa chair and leave the salon with beautiful happy feet. 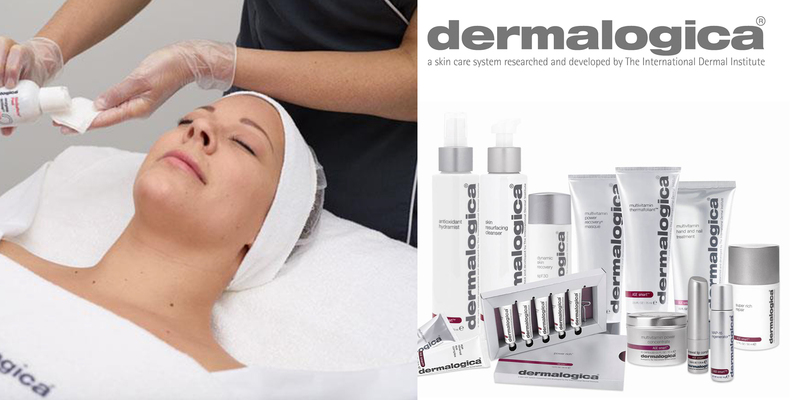 Indulge yourself with wonderful facial using exceptional Dermalogica skincare range. 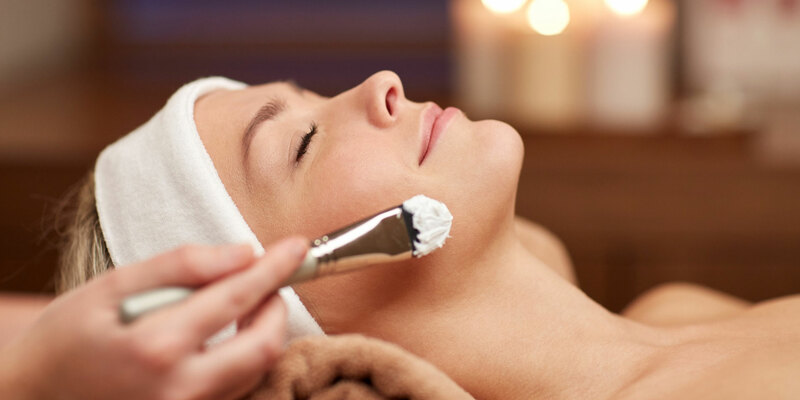 We will customise your facial to suit your individual skin requirements. Thanks so much for the amazing massage! Perfect way to start my relaxing weekend. Oh wow did I need this! What a relaxing massage! Thank you so much. Highly recommended. On holidays from Adelaide and had a relaxing massage and facial by Kristy and felt so relaxed and glowing afterwards! Thankyou! Thanks for a wonderful hour of relaxation. Kristy was fantastic, she's extremely professional and competent. Went in for a facial - AMAZING! Worth every penny. Very relaxing, great products and professional knowledge. This was the highlight of my holiday (& I loved lots about Bright!). My husband and I are in Bright for a holiday from Melbourne. We both had the hot stone massage and thought it was amazing. Very relaxing and both ladies that looked after us were lovely. Would certainly recommend this beauty salon. Thank you. Absolutely beautiful hot stone massage. Even on a hot day the room is lovely and cool and just so relaxing. Thanks again guys. Just got myself Grand Final ready with a massage and facial. It was glorious and just what i needed. Thank you to the talented Kristy. I have been having facials for years but the facial I had by Clare yesterday was definitely one of the best. Clare has definitely set the bar high and it now means that every time I'm back in Bright for a holiday I will definitely need to book in advance to ensure I have a wonderful facial. I was truly relaxed and hubby said I looked radiant! We had the BEST massage and facial from the two lovely ladies, Clare and Marcha! They came to the cottage we were staying in at Bright with all their wonderful products....so professional and caring...providing the most relaxing and enjoyable experience, complete with music! They even added a log to the open fire to ensure we were warm and comfortable throughout the evening! Thankyou both so much....we hope to be back soon, and will be telling all our friends to visit you in Bright! !